Bespoke made bedding set in soft greys and subtle pinks. 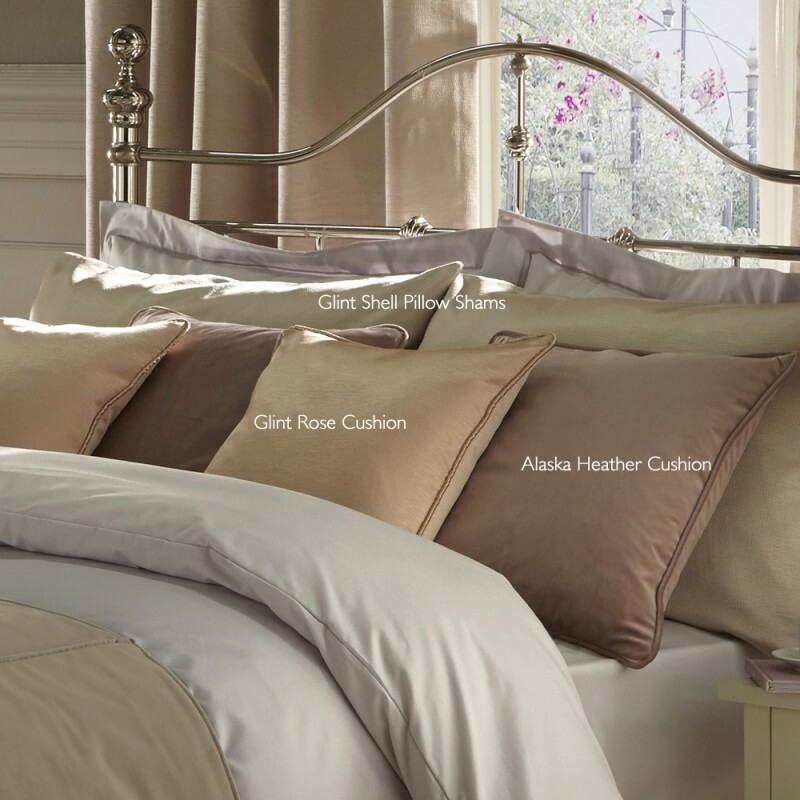 Duvet Cover with Pillow Cases finished with Alaska truffle Bed Throw & Glint Shell Cushions. 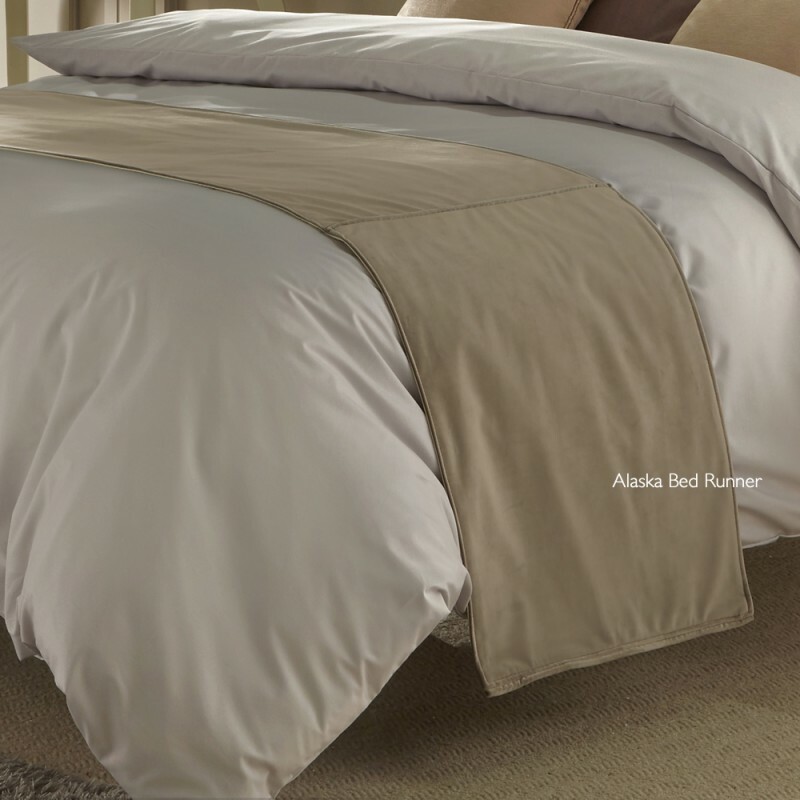 *Percale means the fabric is combed before weaving to remove knots and impurities, creating a soft and durable fabric.